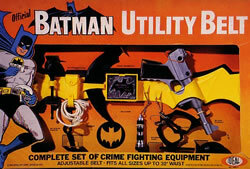 The prize of all Batman toys! 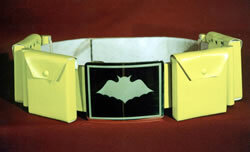 Original 1966 Batman Utility Belt made by IDEAL! Authentic TV versions available as well!